A classic guitar band of the eighties. 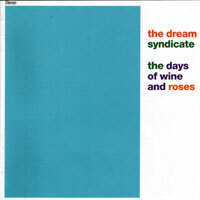 Born at the end of the Punk era, with a feel for Velvet Undergroundon The Dream Syndicate instantly became the saviours of alternative rock before tha term was commonly used. With The Days Of Wine and Roses they climbed to a highpoint in the critics eyes, and is still today considered a classic outside of die hard Steve Wynn fans circles. 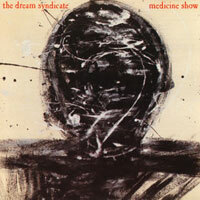 The Medicine Show took a different direction that the raw punkish debut, and some critiques turned their fingers down. It was/is however on of the most lived albums among fans. After The Medicine Show there was change in line up. Out went Kendra Smith and Karl Precoda and in came Mark Walton and Paul B. Cutler. 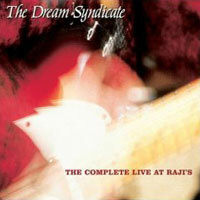 The bass player in the original lineup of The Dream Syndicate. She also was part of The Suspects, the first recording band Steve was in. 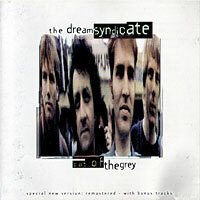 Kendra left The Dream Syndicate in 1983, before the recording the their second album. She joined Opal for several albums, and has released breathtaking solo albums also. Mark Walton replaced Kendra Smith as the bas palyer in The Dream Syndicate in 1983, and stayed in the band until the split up in 1989. He later toured with Steve Wynn several times, and joined the critically acclaimed Continental Drifters. 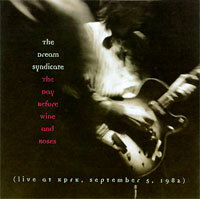 Paul B. Cutler became the second amazing lead guitarist in The Dream Syndicate as Karl Precoda left the band after the 1984 live tour. 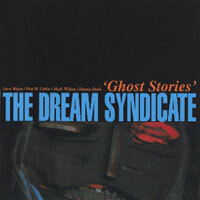 He had a history from 45 Grave and had engineered/produced a bunch of fine albums, including the first Dream Syndicate EP. 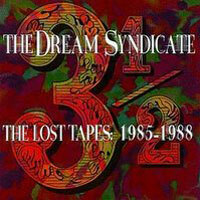 Along with Steve Wynn Dennis Duck was the only continous member of The Dream Syndicate. 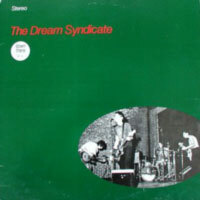 When The Dream Syndicate formed, Dennis was the most famous of the group, having released an album with Human Hands. He played drums with Steve Wynn on a tour in the late 90's, and the complete recordings of Human Hands, were also released in the late 90's.